years due to Mount Chōkai's volcanic eruption. 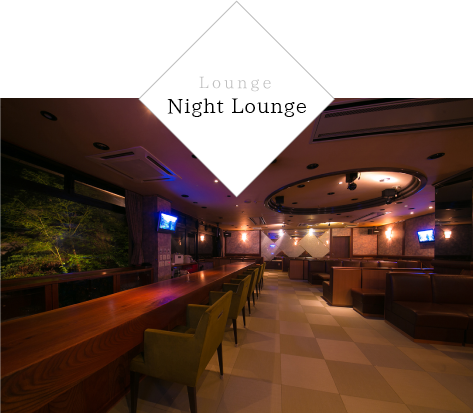 in the Hanaougi interior features, creating a warm and substantial environment. With the sound of flowing water, a stone pavement path leads you to a spacious lobby area. Once you step in, a special time and space await you. Have a welcome drink at the Japanese hearth and you will gradually revitalize your senses. A place you relax after a bath. 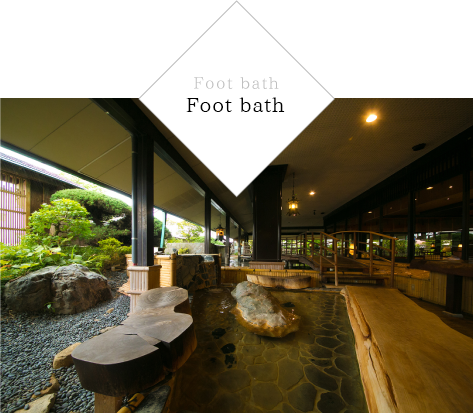 This salon is designed to be a relaxing place after you take a bath. In a modern and calming space, cold healthy tea is available, which helps cool your body after hot a spring. 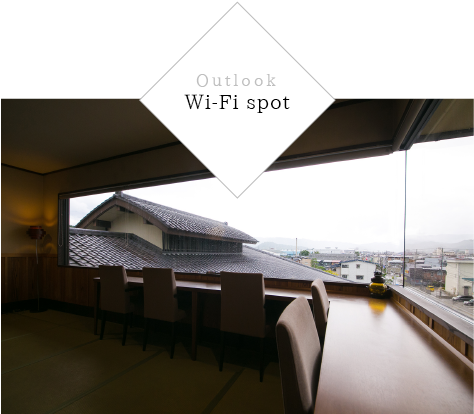 Wireless internet access is available for free at the Wi-Fi hot spot on the fourth floor. A wide range of Hida Takayama guide books is also available. Takayama Ramen noodle soup with curly noodle and soy sauce based Japanese soup is highly recommended as a night snack. It is surprising that you can easily finish the noodle even after a banquet dinner. You can choose a full bowl serve or half bowl. 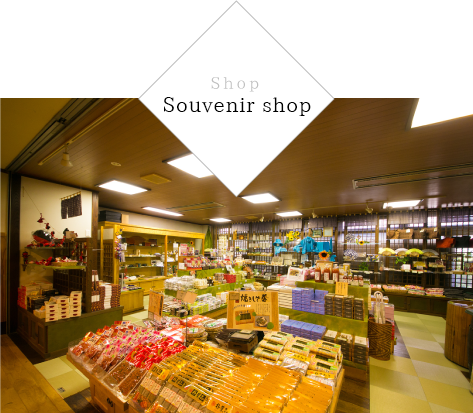 A wide range of local products and souvenirs including popular traditional dolls (saru bobo) items, Japanese pickles, and sweet treats are available at the shop. You can enjoy shopping in the Hanaougi. This huge banquet room has a distinctive high ceiling inspired by world famous steep-roofed houses (gassho-zukuri) in Shirakawa-go village. 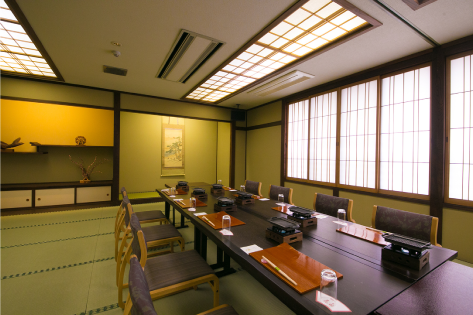 It can accommodate a large scale banquet in an authentic Japanese atmosphere. The room can be divided into two parts according to the number of guests or purpose of the occasion. This huge banquet room has a distinctive high ceiling inspired by world famous steep-roofed houses (gassho-zukuri) in Shirakawa-go village. 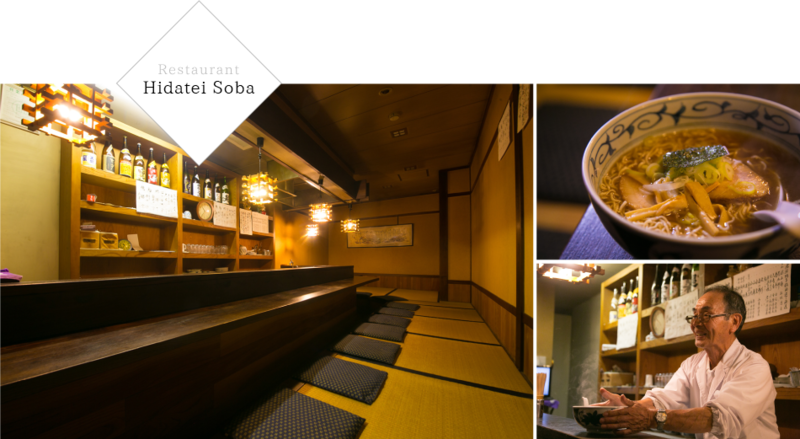 It can accommodate a large scale banquet in an authentic Japanese atmosphere. The room can be divided into two parts according to the number of guests or purpose of the occasion. 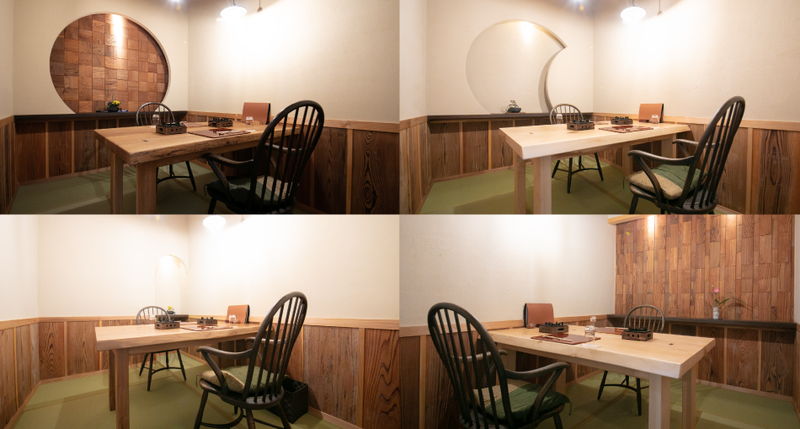 This room is a Japanese style tatami room. However, tables and chairs are available for those who prefer to use them. This room can be used for meetings and also banquets.